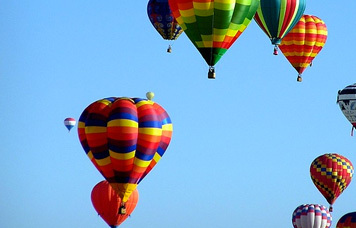 We are passionate about ballooning. 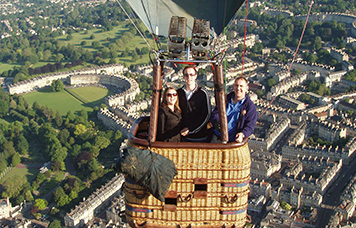 In 1978 Bristol Balloons was the first company to be awarded a British Civil Aviation Authority Certificate for passenger flying. Book with confidence with a long established, family run, Bristol based company striving to deliver the best experience and customer service. 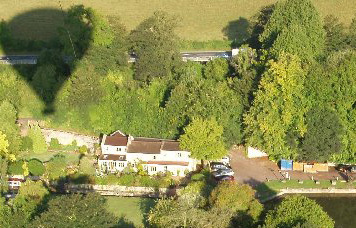 See our Trip Advisor reviews via the link above, look at other companies reviews before you buy! Also, we do not pass on credit card or similar transaction charges as additional extras. We schedule flights from the Ashton Court estate in Bristol nearly every day during our flying season - can nationally based companies say this? Flights can generally booked at short notice, if you'd like to fly with us, you won't need to wait months to book your flight! Our flying season runs from March to October. If you would like to fly during the winter months our Exclusive Flights are available all year round, please click the Buy A Voucher button above or give us a call for more information. Treat your partner, family or a friend (or yourself!) to a fabulous champagne hot air balloon flight. It’s a superb experience away from the hustle and bustle of day to day life, eagerly awaited and always remembered. 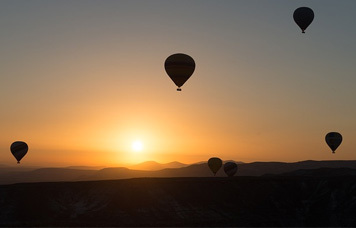 If you would like to fly somewhere other than Bristol look at our other launch areas, click on the 'We fly from other locations' button above. Need your gift voucher in a hurry? Using our online booking system you can have your gift voucher and paperwork (once you've printed it) within minutes, or you can choose to email the voucher direct to the passenger together with a personalised message. If you would prefer to speak to somebody, or you have a question, please give us a call. 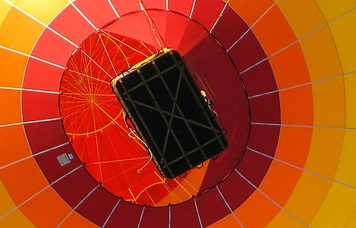 Visit our Frequently Asked Questions page for more information on ballooning (including meeting times). Only visiting the area on a short break? Please give us a call, or complete an online enquiry form, to discuss the options we have available for you. If you are booked onto a flight but don't have access to your Booking and Meeting Arrangements please click here and scroll down to the bottom of the page, where you will find the contact number for each flight area.